This week we’re talking about a new responsive website, an interesting way to see traffic on twitter and a TV advert for biscuits. Back in 2009, we published a blog post which ranked the websites of all English Premier League football clubs. A lot of clubs have launched new websites since we published that article, and Arsenal are the latest club to relaunch their main website. 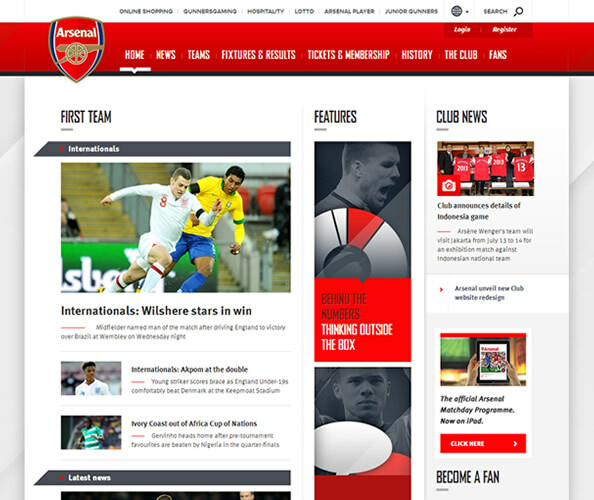 As you would expect of a website the size of Arsenal.com, the website caters for a range of devices and some of the new features like more in-depth player profiles work really well. The Super Bowl guarantees a flood of new advertising campaigns, and our favourite this year is Oreo’s new TV ad which you can see below. 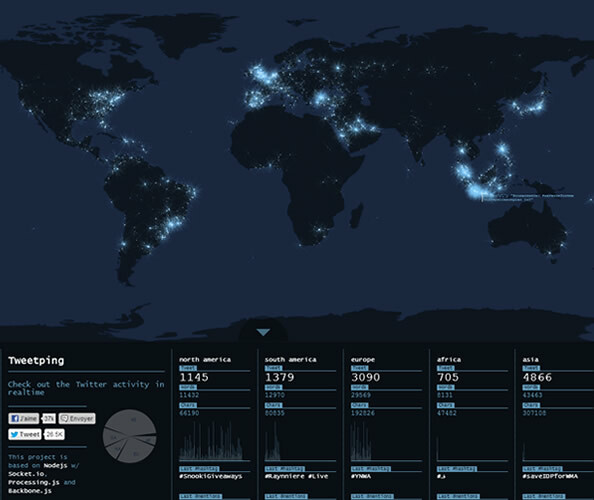 We all know how popular Twitter is, but the Tweetping website really highlights just how much data is constantly being published to the platform. 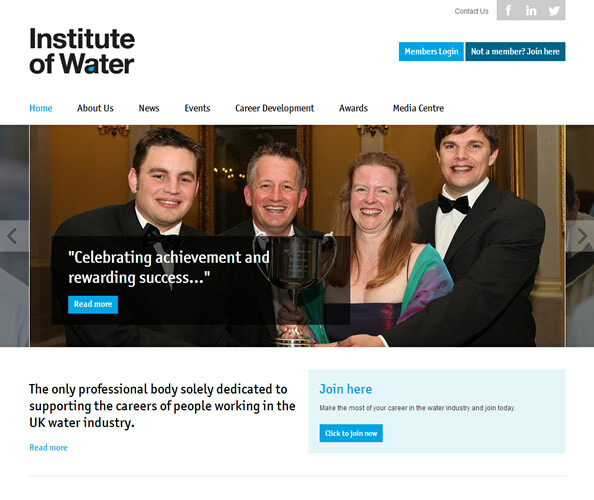 We have been working on the new Institute of Water website since late last year, and we launched the website earlier this week. As well as a full redesign, the website contains a bespoke CRM system which handles events and invoicing for the Institute’s entire membership database.